We’ve been working on this in secret and now we’re ready for the big reveal. 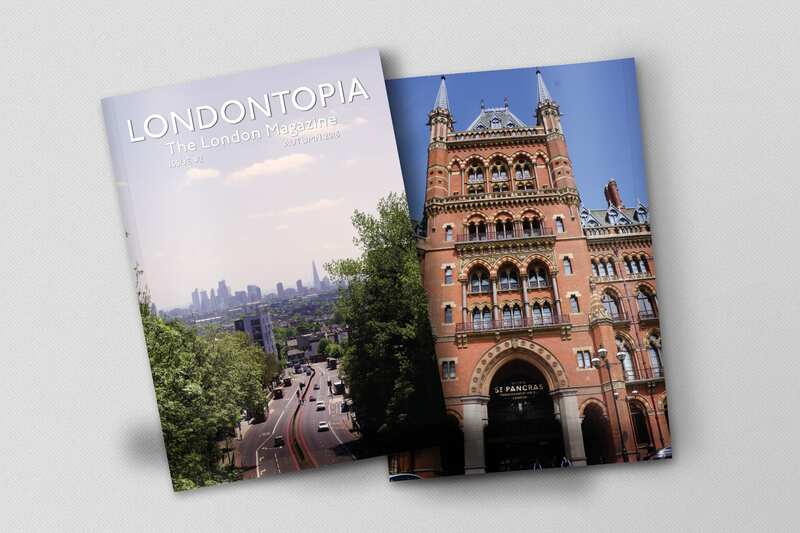 Introducing The Londontopia Print Magazine. Did you know that there isn’t a magazine on the US market dedicated completely to London? We thought this was odd, so now that we’ve got two years of magazine experience under our belts with the Anglotopia Magazine, today we’re launching a dedicated London Magazine. 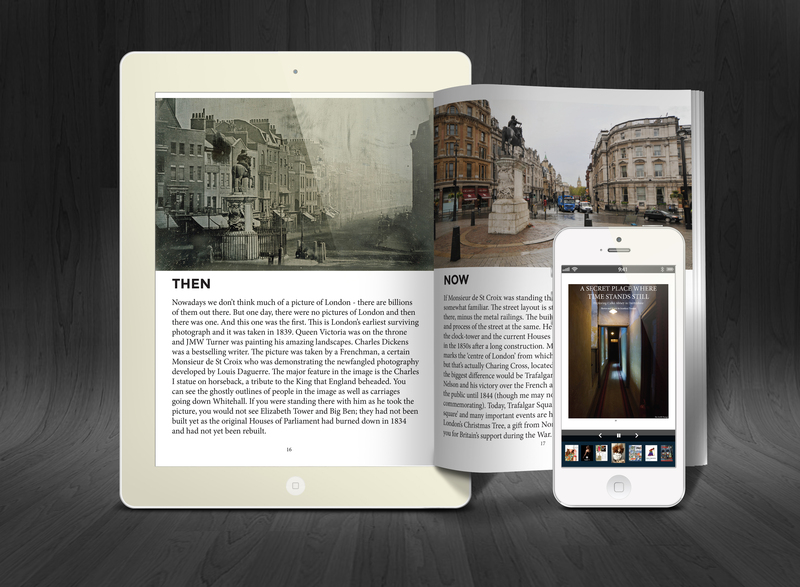 The Londontopia magazine will be a 48-page,full-color magazine dedicated completely to our favorite city. 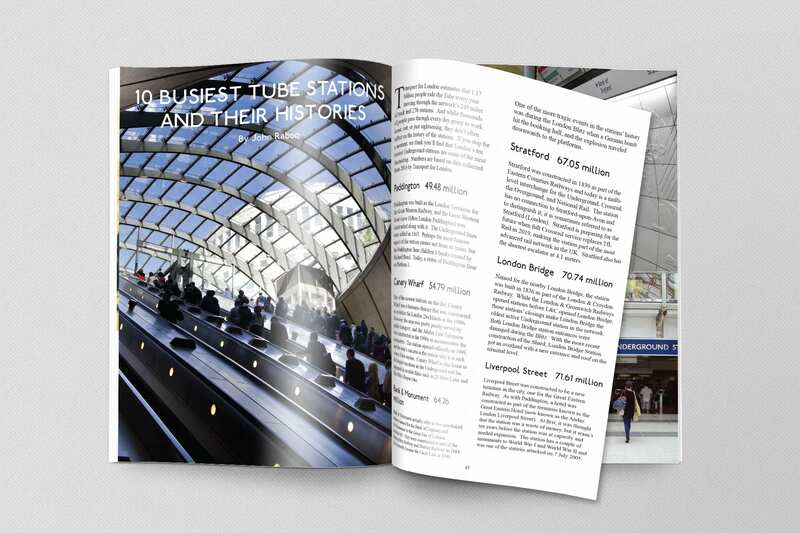 Each issue will feature news, history, travel tips and more about London. 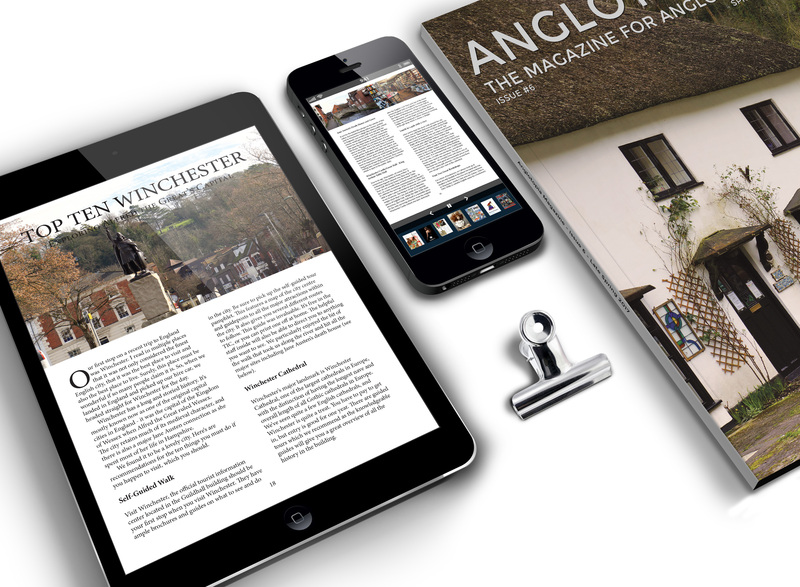 Oh, and like the Anglotopia magazine, it will be completely ad-free. 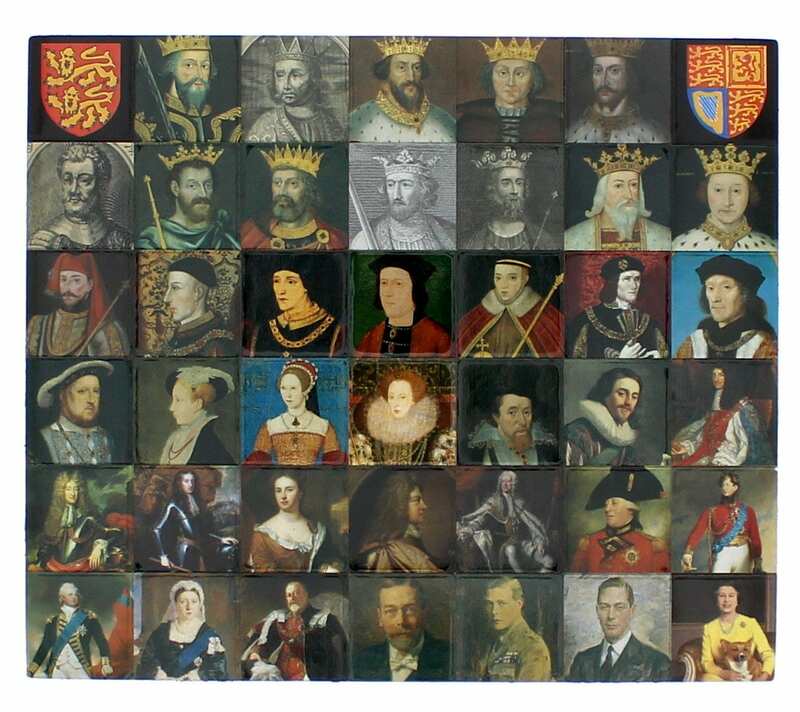 This format is slightly different than the Anglotopia Magazine and this format combined with the shorter page count makes it more affordable to produce, thus the lower overall price point. This will be a brilliant new home for thoughtful long-form writing about London. 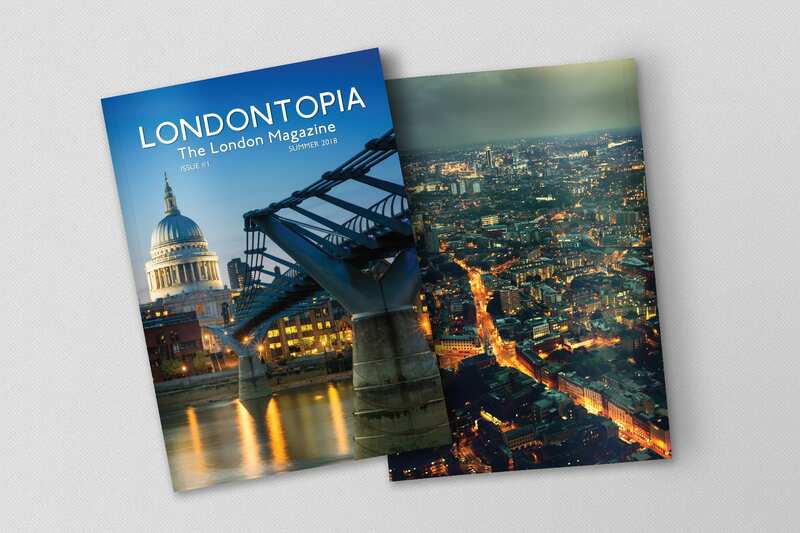 The Londontopia magazine will be a place for you to get ideas for your next trip and a place for you to enjoy when you’re not in London, something that will take you back there just by opening it up. Issue #1 will be released in June 2018. We’ll ship it worldwide. Subscriptions cost $49 to the USA. $59 to Canada. $69 to everywhere else. There is also a digital-only option where you will get a digital PDF when every issue is released.